​Roy Germano is a senior research scholar and adjunct associate professor at New York University. He holds in a Ph.D. in political science from the University of Texas at Austin and an M.A. in international relations from the University of Chicago. He made The Other Side of Immigration while collecting survey data in rural Mexico as a National Science Foundation Fellow. Roy is also an author. His new book is called Outsourcing Welfare: How the Money Immigrants Send Home Contributes to Stability in Developing Countries (Oxford University Press). 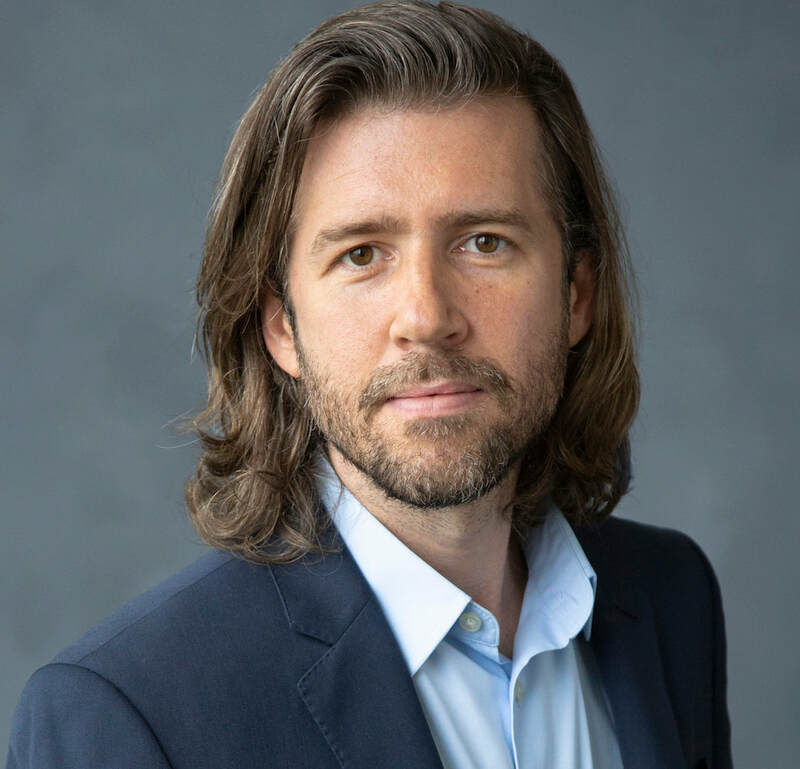 His research has appeared in a number of scholarly journals, including Migration Studies, Latino Studies, Research & Politics, Perspectives on Politics, the NYU Law Review, Electoral Studies, and others. He has contributed to a variety of media outlets, including CNN, MSNBC, Fox News, NPR, Univision, Telemundo, and many others. His other documentary films include A Mexican Sound and Immigrant America, which was broadcast by Vice News.